In today's new games digest we introduce six new titles recently added to our catalog: The Hackers Guild, Hat-Trick + Players, Norsaga: Odds and Endings, Metal Dawn, Campo Bello, Werewolf Vs Vampire. 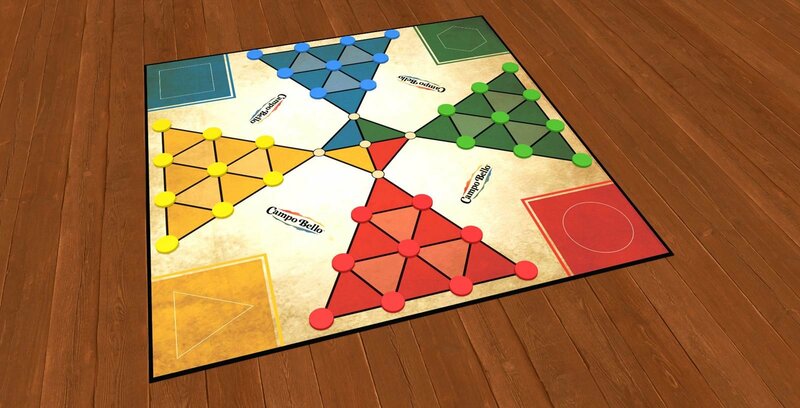 Note that some of these games are now on Kickstarter where you can support them after first trying on Tabletopia. 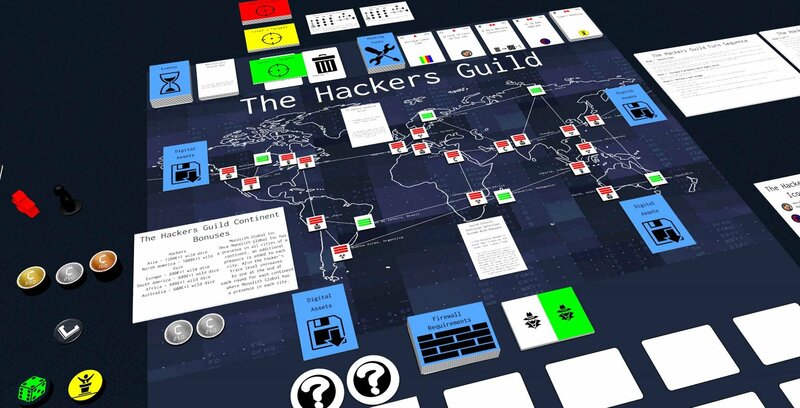 The Hackers Guild is a cooperative game where you will take on the role of members of The Hackers Guild, and will try to work together to find login creentials and malware to complete the final hack against Monolith Global's data center. 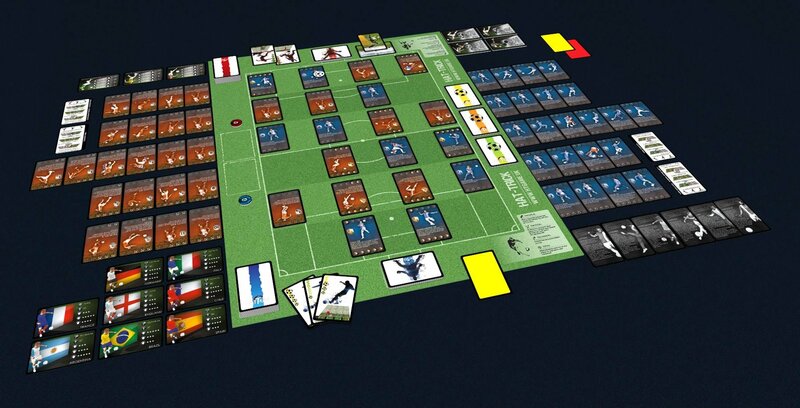 Hat-Trick is a highly-tactical football card game for two players (managers) that simulates a complete football (soccer) match. Managers use player-cards to make a football pitch and move their players, while two identical sets of action cards let them perform various actions: short passes, long balls or dribblings. 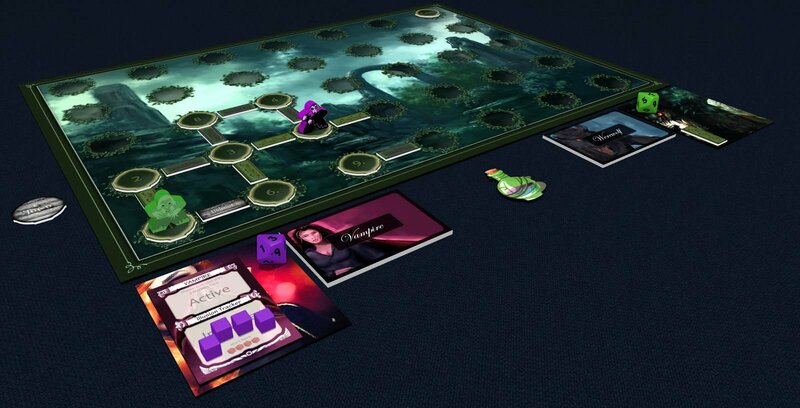 Norsaga is a 2-4 player puzzle battle card game in which players take the role of Viking poets who are vying to describe their personal saga and their heroic ancestry, while embellishing their story with tricks they've inherited. Odds and Endings is an expansion, introducing immortal heroes, cursed relics, strange realms, and more lying about your ancestors. Now on Kickstarter! To play, select respective setup. 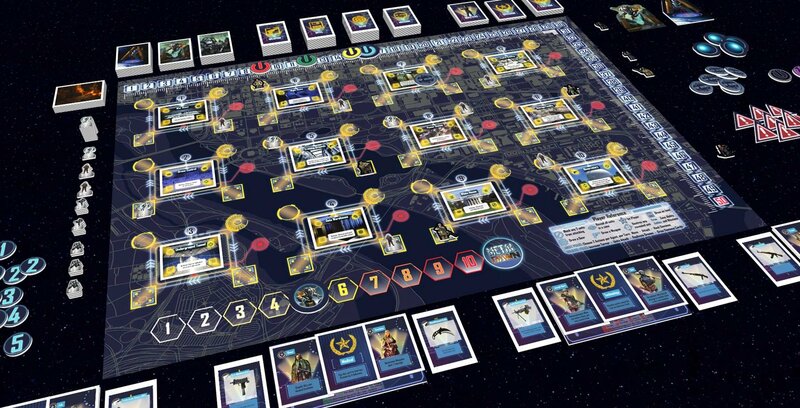 Metal Dawn is ais a new sci-fi action-adventure cooperative game. The players are a united faction of agents whose mission is to destroy the forces of the machine while hacking the network to take down the satellite before it’s too late. Campo Bello is a fun, abstract family game for 2-4 players that adds a multiplayer twist to the traditional peg solitaire game. To win Campo Bello, remove your pieces from the board first. 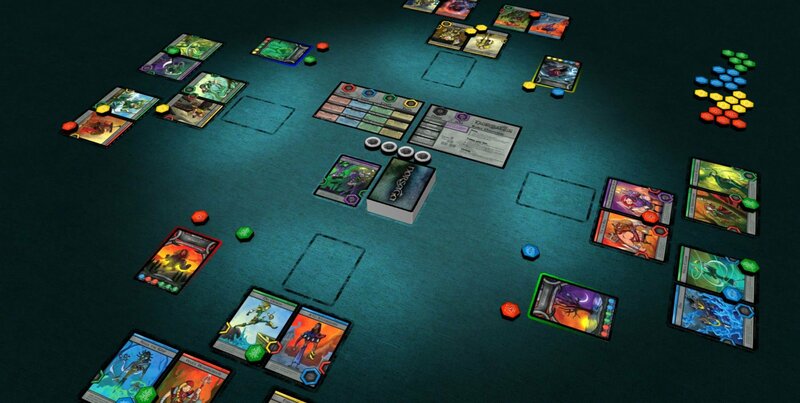 Werewolf vs. Vampire is a tactical game that brings these creatures to life through their unique abilities. Plan ahead by building paths through this unknown world. But watch out, your opponent is trying to block you just as much as you are trying to block them! Happy gaming, and see you at the table!